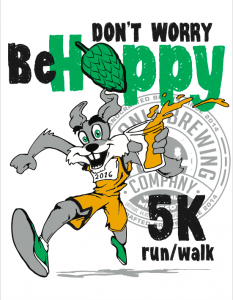 Park Dental Chaska and Eden Prairie are proud to be sponsors of the 3rd annual Don’t Worry Be Hoppy 5K, held at the Waconia Brewing Company in Waconia, MN on April 8th! The Don’t Worry Be Hoppy’s purpose is to raise funds & awareness for Backyard Wishes!! Backyard Wishes actively supports families in need, or financial distress with school age children in Waconia.